Nine-year-old Jasmine Parker donated over 1,000 chocolate Easter eggs. Madonna's new single "Medellin"......What do you think? 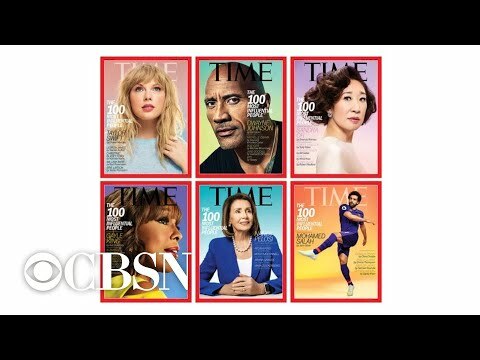 TIME Magazine's "100 Most Influential People of 2019"
Can you imagine running a marathon in high heels? Geri Halliwell getting ready for Spice Girls Tour....YAY!!!!! 'The Mister' by E.L. James......is now available! Ben Stiller and Christine Taylor reconciling??? ?